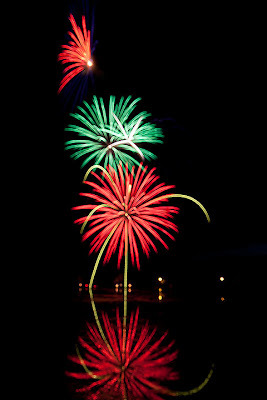 There have been pictures of the fire works added to the photo gallery (General Side Bar). Thanks to those of you who sent these pictures in. More pics can be added, so its not too late to send your pics.